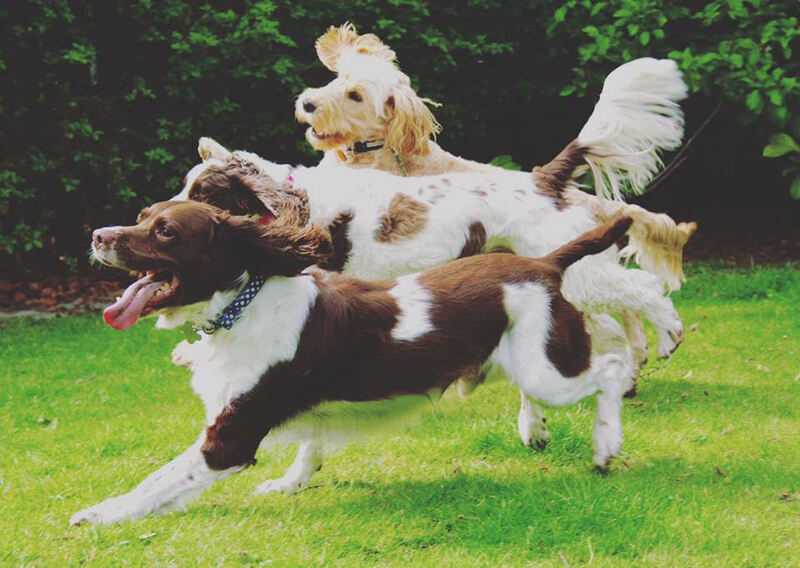 This summer your pets will be keen to get out and about on their summer adventures or may simply want to soak up the sun in their favourite spot in the garden. Sadly, they are not the only ones enjoying the warm weather, as fleas too will be thriving outdoors and replicating frantically under these optimal conditions, making it easy for your pet to pick up a hitchhiker flea this summer! Watch out for newly emerged fleas that could be lurking in your garden or your local park. They will be eager to have their first blood meal and hitch a lift on your unsuspecting four-legged friend, as they race around the undergrowth or prowl around their neighbourhood. However, gardens and parks are not the only places that your pet can pick up unwanted hitchhiker fleas. They may also be hiding in the coat of their other pooch pals and can easily hop onto your pet during some wrestling fun – leaving them feeling suspiciously itchy! Also, after the months of grey, cold and rainy weather your feline friend will be eager to shake off their cabin fever, stretch their legs and check out the neighbourhood. This may mean defending their territory against any ‘newbie’ felines on the block, which could leave your cat with their pride in shreds and some brand-new flea friends to boot! Even if your feline friend is not a fighter they can still pick up fleas from simply wandering around outdoors or hunting wildlife. Remember, cat favourites such as hedgehogs and birds can be riddled with fleas that will only be too happy to hop onto your curious cat. So, make sure you protect your pet this summer by using a FRONTLINE® flea and tick treatment, which will kill these pesky hitchhiker fleas within 24 hours.